Because of mobility restrictions, doing personal tasks may become hard to do. Negligence in personal hygiene can cause a deterioration of health. 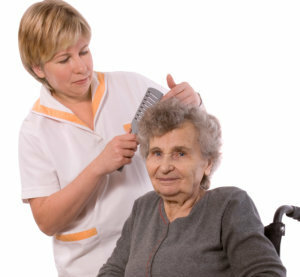 So, we have caregivers who can assist seniors in bathing, dressing, and grooming. We have trained them in following an ethical standard to ensure that they respect the sense of dignity and privacy of our clients.